The largest company of the Group was founded in 1986 and already counts 30 years of successful trading and financial progress. The administrative headquarters, as those of the rest of the Group, are located in Athens, while Sales offices are located in Athens, Thessaloniki, Patra and Korinthos. 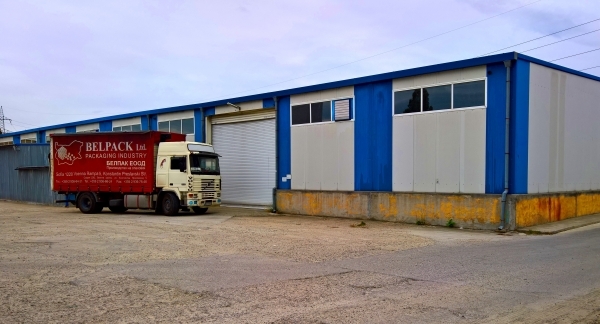 The production plant is located in the Industrial Area of Patra, in an area of 50.000m2, and includes roofed production and storage facilities in a total area of 17.500m2. 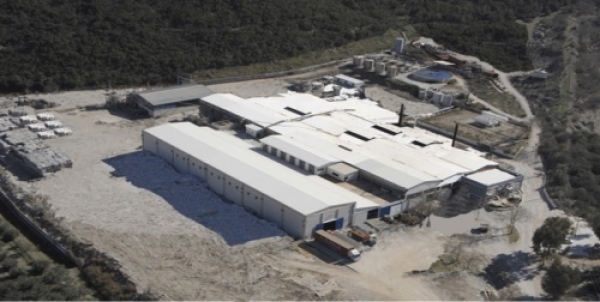 The factory of EL PACK S.A. in Patra is one of the largest and most modern in Greece and its production capacity exceeds 80.000.000m2 of all types of corrugated board products annually. The plant has a corrugated board manufacturing equipment and different converting lines, that can produce from simple unprinted cartons to specially designed agricultural packaging products and boxes-exhibitors with demanding printing. Furthermore, it has the largest and finest equipped Quality Control Department of the Group, as well as a Research & Development Division, which is exclusively engaged in designing new products or adapting existing solutions to the needs of each customer. The factory of Sigma Pack S.A. is located in Kapandriti, Attica and has buildings of 7.650m2 in an area of 24.000m2. The unit has 2 production lines for corrugated cardboard and microwelle. FTHIOTIS PAPERMILL S.A. was founded in 1974. The production facilities are located in Damasta, Lamia, covering 10.500m2 in an area of 90 acres. Acquired by EL PACK Group in 2003 and with major investments in buildings, modern mechanical equipment and human capital, it has evolved into the largest industrial production unit of recycled packaging paper in Greece.The annual recycling capacity reaches 50.000.000 kg of waste paper packaging. The unit has the largest paper-producing machine domestically, with the most modern electronic automation systems, and an extended multiple filtering system that ensures the physical, chemical & biological purification of the final product. The production line is fed with paper clip (old corrugated packaging paper). It produces every year more than 35.000.000 kg of recycled and recyclable packaging paper, which is either used as raw material in the Group’s corrugated production unit or sold to other corrugated board producers, with a triple benefit for the national economy. Reduction of the volume of paper waste that would end up in landfills. Reduction of capital outflow that would be required to import the corresponding quantities of raw materials from abroad. The added value of creating raw material from old packaging remains in the country and creates jobs in the local community. 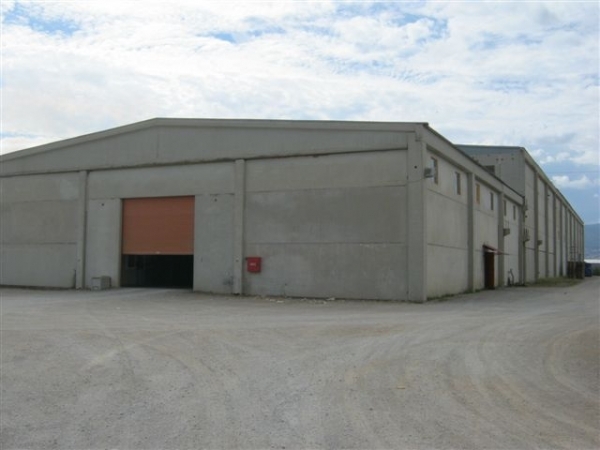 The factory of SV PACK is located in Thiva and has buildings of 6.000m2 in an area of 25.000m2. It has 3 converting lines. FTHIOTIS RECYCLING S.A. was founded in 2015, completing the vertical integration for EL PACK Group, in order to integrate the paper scrap collection function into a single unit. The facilities are located in an area of 7.000m2 in Kolonos, Attica and include equipment to manage received recyclable materials, as well as collection and transportation vehicles. In the facilities the following functions take place: collection, sorting, categorizing, compressing, clipping and stacking of the scrap, before it is transported to the papermill for cleansing, industrializing and producing paper. The Belpack factory is located in Sofia (Bulgaria), with buildings of 4.300m2 and has 3 converting lines.